Every garden is home to a host of life. Unfortunately, some of the six- and eight legged inhabitants are detrimental to the health and survival of plants. 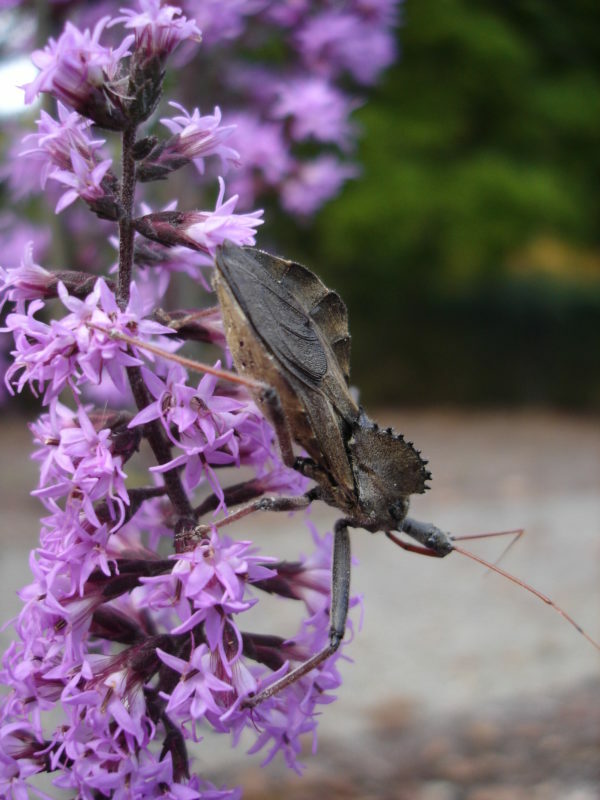 Learn how to manage insect pests in your garden using a sustainable "toolbox" approach. Focus on integrated pest management techniques as well as the identification of both harmful and beneficial organisms. Go home knowing how to control pests in your garden using safe, wildlife-friendly practices. Bring your lunch. This class qualifies for the following professional credits: 3 CNP credits with DNLA and ISA. Twelve professional development hours (PDH) have been approved for this class through LA CES. This class meets LA CES standards for HSW subject matter.